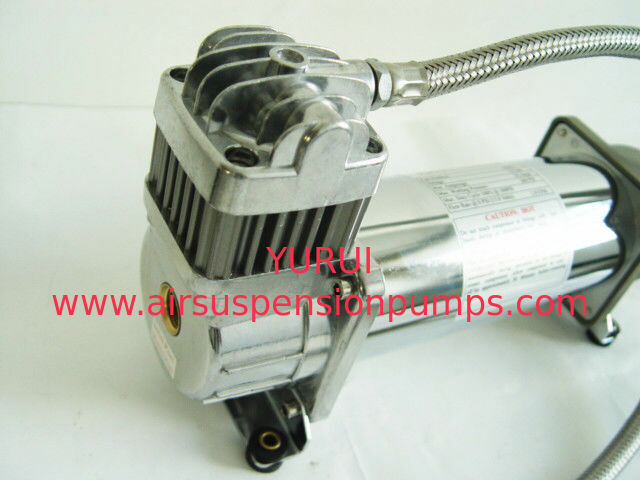 YF6455AH is an installation type air suspension pump, which specifically applies to the professional equipment where needs fast-speed and extensive air, such as tire inflation, agriculture seeder, armaria, extracting oil and even in aircraft manufacturing corporation. It is commonly used with air tanks in car tuning like off-road cars.The compressor is consist with an on-off pressure button. 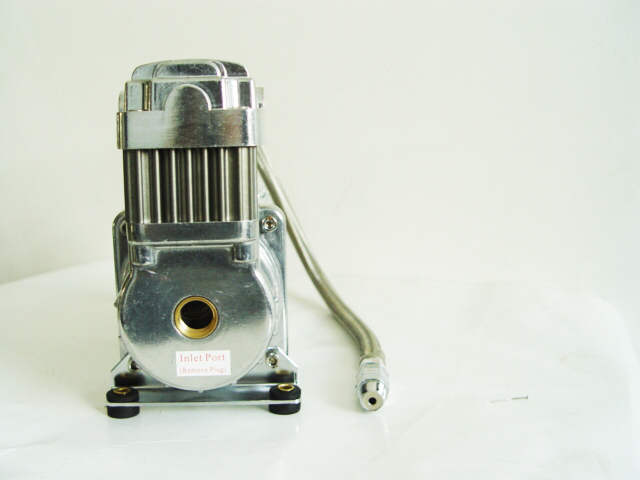 It will automatically turn on and off when the pressure reaches the certain level. The part, air filter can be used in a remote situation.